home / News / Have You Tried The Cozy Earth Bamboo Sheets? Softness like a blend of silk and cashmere, bamboo sheets are swiftly becoming the luxury bedding choice of the present day. Have you tried Cozy Earth bamboo bed sheets or any other product made of bamboo fabric yet? If not, you are actually missing on something. Bamboo sheet sets are the new means of enhancing the beauty and aura of your home. The reasons behind this selection are varied and notable. It can simply be the temperature adaptability power of bamboo sheets or the softness that is far more than the finest Egyptian cotton. • Bamboo fabric is Hypoallergenic and has anti-bacterial, anti-fungal and anti-mold qualities. 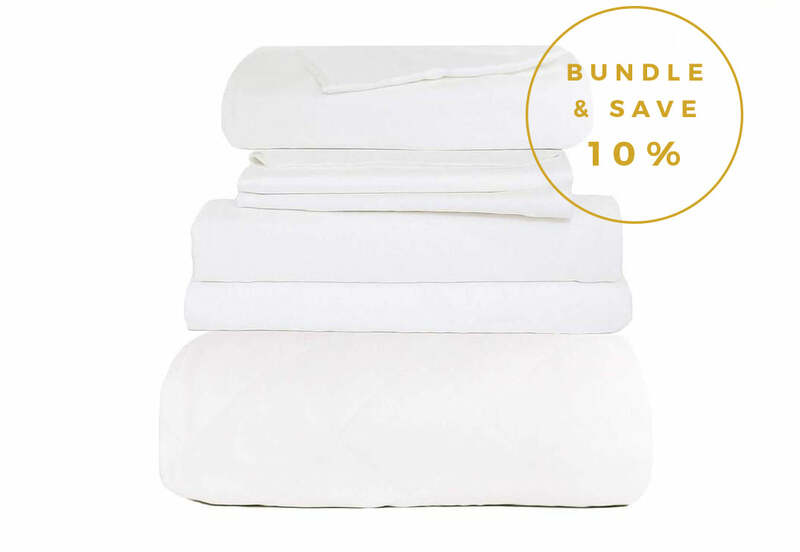 • Bamboo sheets are inhospitable to bed bugs, dust mites, and other harmful microbes. • These sheets have the special temperature regulation abilities that respond to your body temperature, effectively fixing the irregularities of cold and hot sleepers. • Bamboo naturally wicks moisture away from the body reducing humidity. • It fights the symptoms of hot flashes, night sweats and irregular body temperature. The natural and eco-friendly properties of bamboo gave a reason to people around the world to switch from cotton to Cozy Earth luxury bamboo bed sheets and bedding. Naturally breathable and silky soft bamboo fabric is machine washable and very durable that last longer. If you are going to spend at least one-third of your day asleep, why not sleep on luxury bedding. But beware; laying on these cozy and super luxurious bamboo bedding, you might not want to get out of bed.